Graphite was first mined in the Lake District fells of Northern England. Scientists at The University of Manchester isolate graphene from graphite. The Nobel Prize is awarded to the scientists for their ground-breaking experiments with graphene. 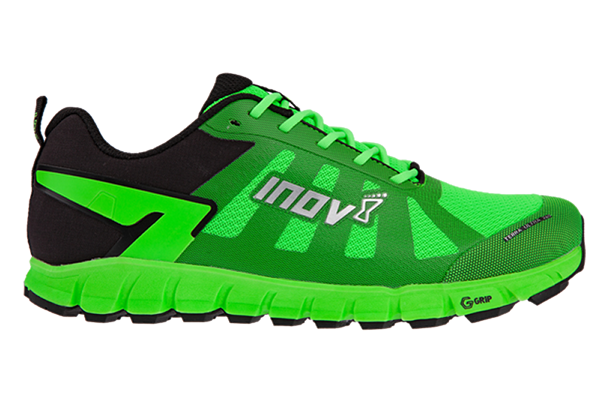 inov-8 launch the first-ever sports footwear to utilise graphene, delivering the world’s toughest grip. 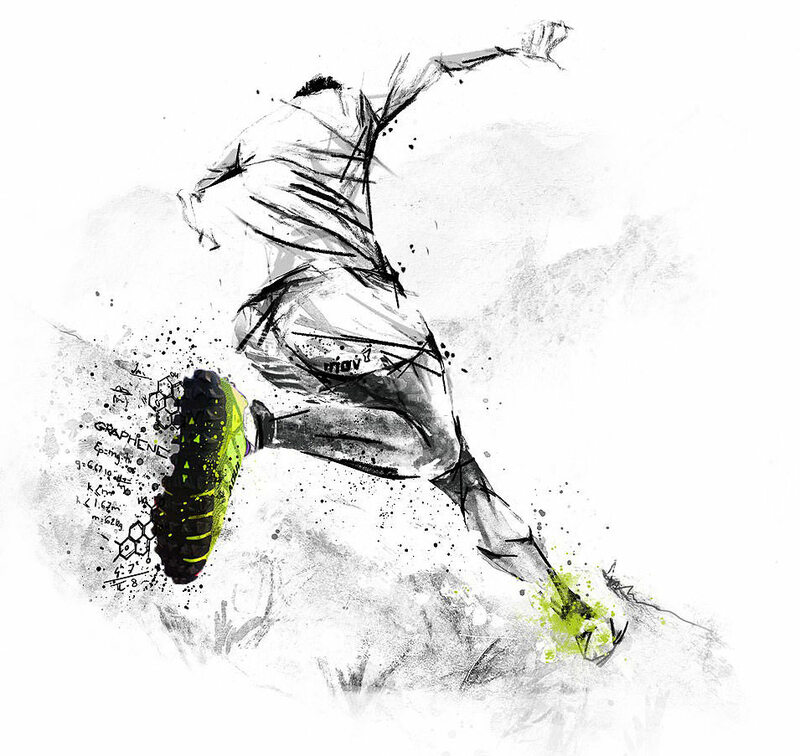 Premium range of trail running and training shoes featuring the pioneering use of wonder-material graphene – scientifically tested to be 50% stronger, 50% more elastic and 50% harder wearing. Revolutionary graphene-enhanced rubber delivers the world’s toughest grip on hard-packed trails, while next-generation underfoot technology strikes the perfect balance between comfort and responsiveness. 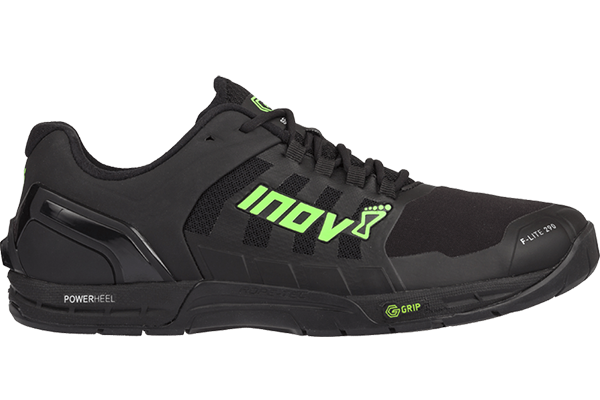 Revolutionary graphene-enhanced rubber delivers the world’s toughest grip in the gym, while new midsole technologies and upper materials raise the bar in terms of training-shoe comfort and durability. Hike light and fast in a super-comfortable boot that boasts graphene-enhanced grip and an insulated PrimaLoft upper to keep feet warm on cold days. Perfect for adventure-seekers who are running, fast-packing or hiking in the outdoors and want the world’s toughest grip and extra warmth. Weighs just 335g and is ready to tackle all terrains, from mud to rock and everything in between. 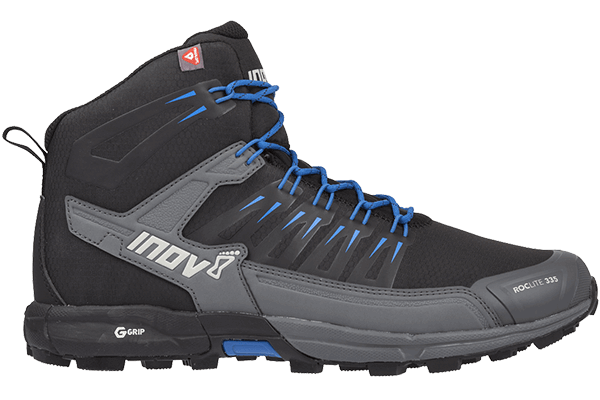 Hike light and fast in a super-protective men’s boot that boasts graphene-enhanced grip and a waterproof GORE-TEX upper to keep feet dry on wet days. 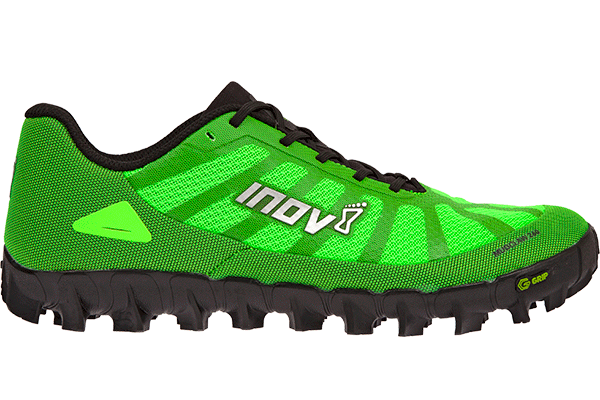 Perfect for adventure-seekers who are running, fast-packing or hiking in the outdoors and want the world’s toughest grip and extra protection. Weighs just 345g and is ready to tackle all terrains, from mud to rock and everything in between. Hike light and fast in a super-protective women’s boot that boasts graphene-enhanced grip and a waterproof GORE-TEX upper to keep feet dry on wet days. 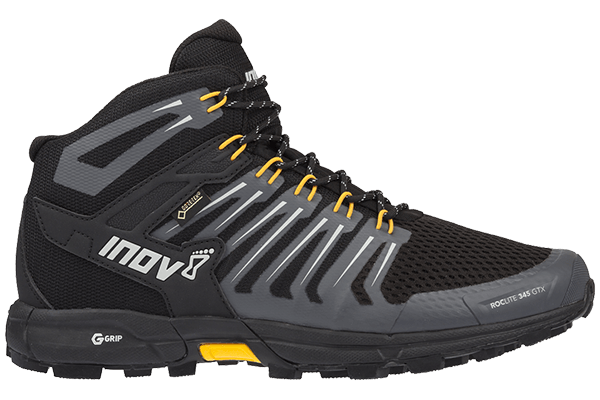 Perfect for adventure-seekers who are running, fast-packing or hiking in the outdoors and want the world’s toughest grip and extra protection. Weighs just 345g and is ready to tackle all terrains, from mud to rock and everything in between.